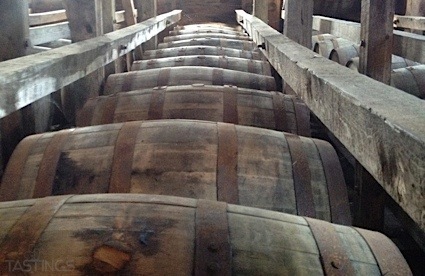 Bottom Line: Barrel aged spirits lovers with be over the moon with this rich ready-to-drink cocktail. 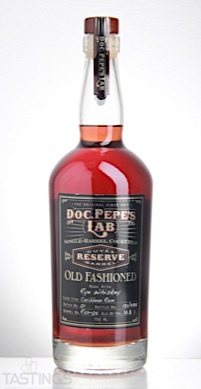 95 • Doc Pepe’s Lab Cuvée Reserve Barrel Old Fashioned 35.8% (USA) $48.00. 84 • Doc Pepe’s Lab Cuvée Reserve Manhattan 34.8% (USA) $49.99. 88 • Doc Pepe’s Lab Manhattan 29.5% (USA) $39.99. Doc Pepe’s Lab Cuvée Reserve Barrel Old Fashioned rating was calculated by tastings.com to be 95 points out of 100 on 5/16/2017. Please note that MSRP may have changed since the date of our review.